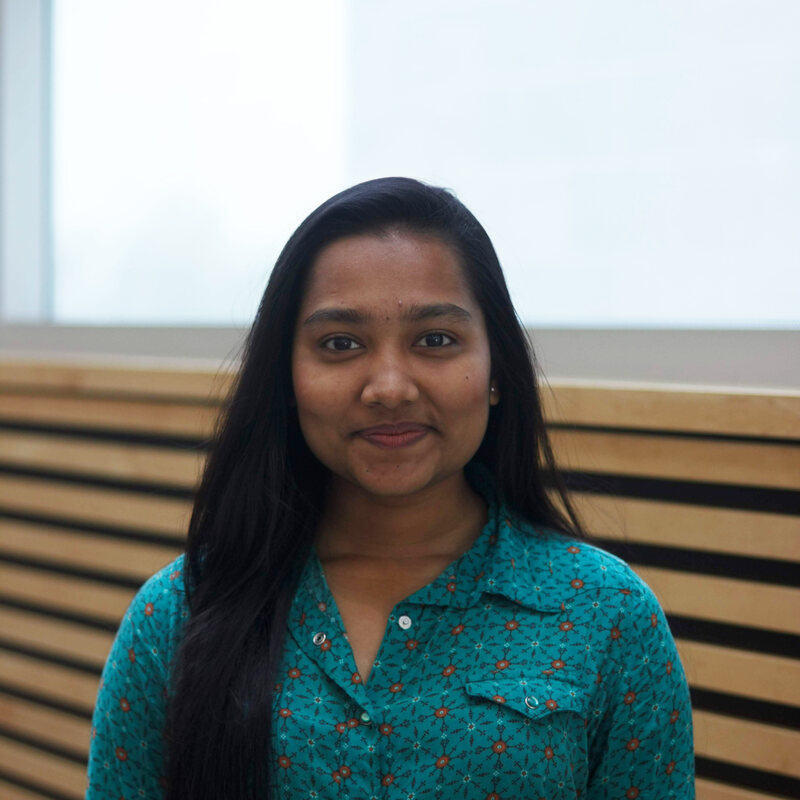 Anika is a second year student in the department of Chemical and Biological Engineering. She has been in Envision since 2017 and is currently a member of the Growth subteam. Her role is to research the best conditions to grow algae under and working in the lab. She is passionate about sustainability and has special interests in pharmaceuticals, and is looking to cultivate her interest in the improvement of the environment in various ways.